One of the major transition for most of us happens when we finish our final exams in university, found a job and starts earning some real money. This is a big shift from the past 18 plus years where we take pocket money from our parents. This time we will earn our own dough and get to spend whichever way we want. And there are a lot of things that you yearned for that you could spend on. Now you can. But you also want to be responsible. You want to NOT do the wrong things with your first piece of hard earned money. Yet, the rite of passage is to get some insurance, which you do not know much about. After all, when you do not have the money to buy it in the past, why learn about it? Insurance to you, is costly and getting too much stops you from spending on the things you want. Most of all, which insurance agent can you trust? When I started work at 24 years old, my only idea of insurance was from the agent that sold me the personal accident plan during national service. Which is not much considering he spend more time talking about his military experience in the army than anything that I can remember for insurance. Still, growing up with little money, I always felt that every dollar is precious to me and that I have to be responsible. So I do to insurance what I did to software development, I read to build up some competency so that I don’t get spooked by agents. I learnt to treat insurance protection as an expense, that it doesn’t have to be so expensive. I was fortunate to learn much from senior forum members and insurance advisers. However, the advisers that I talked to in real life, often look so far off from the knowledgeable ones that I met online. They prefer in dealing with the interpersonal side of selling insurance, and most of the time are interested in selling two things: Limited Whole Life Insurance and Insurance Savings Endowment. Looking back now, I was always thinking what if someone can come up with a list of fundamentally sound protection that we could buy so that these protection act as the foundation to which we can build future protection on as and when its needed? What if there is such a list of protection policies to act as your insurance foundation, yet packaged so that you can easily purchased at one go? The policies are chosen from a list of insurance companies based on a fixed criteria for your benefit and doesn’t cost an arm and a leg yet insures you with $1,000,000 in protection and 75% of your starting job’s salary should you be unable to work in your profession. 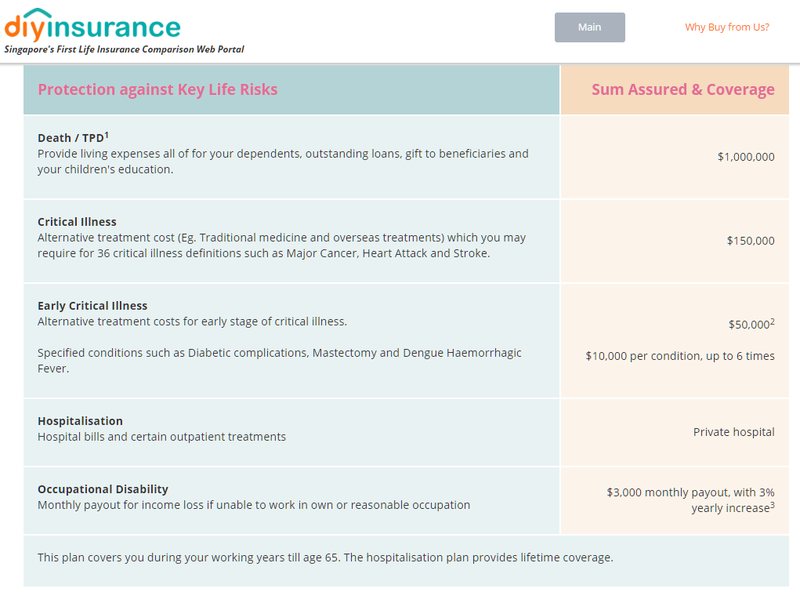 DIYInsurance is Singapore First online insurance comparison web portal. They came up with a young working adult package to address this knowledge gap of insurance among the young adults who started working. 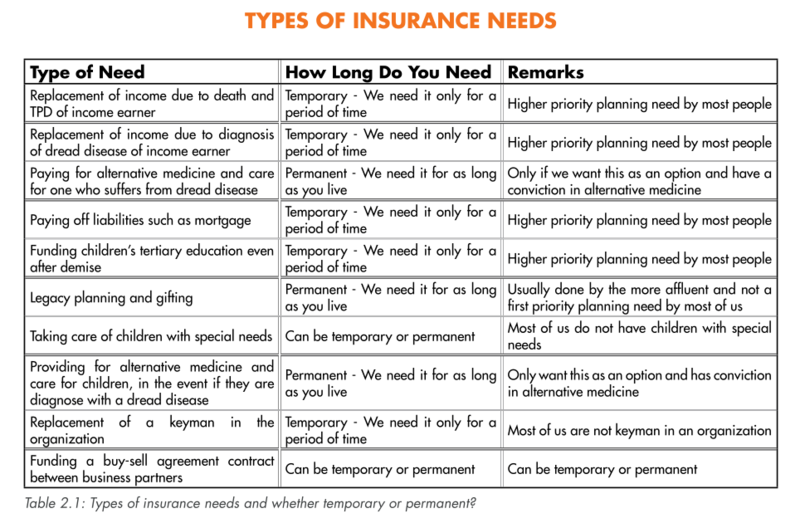 This package can be considered as the starting pack to build your insurance strategy. DIYInsurance, based on their selection criteria, picks the most affordable and value protection policies in 5 areas that a young adult requires protection to create this package. 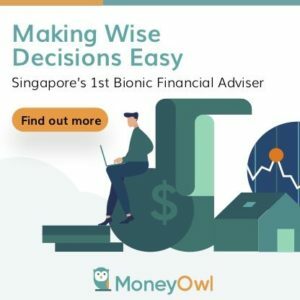 So the underlying policies are from the insurance companies that you hear about frequently in the medias such as NTUC, Aviva, AXA, Tokio Marine etc. 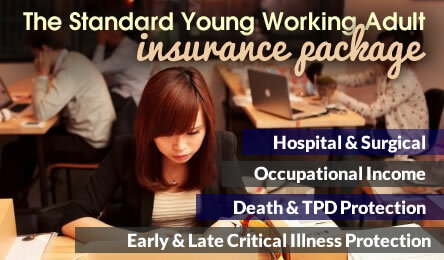 As a young adult, you tend to be in a clean bill of health, making you more insurable and lower in insurance premium. 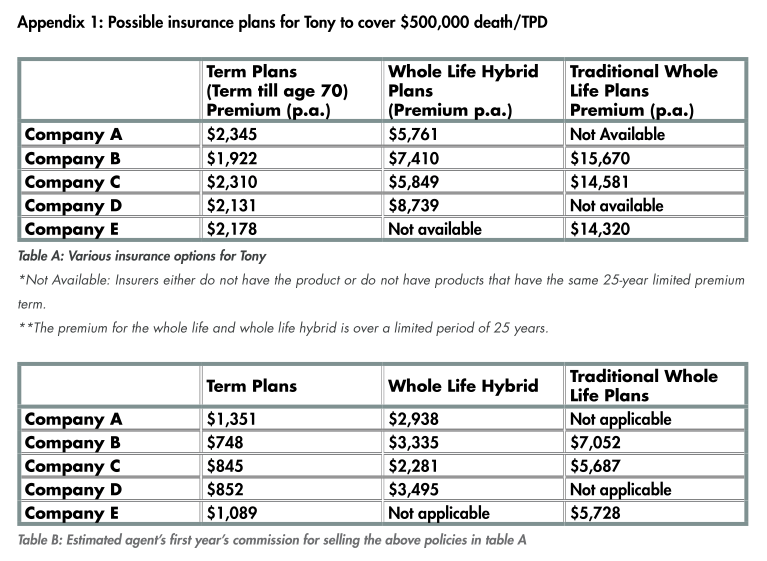 These plans cover the assured up to 65 years old. In one package, you covered the risk of impacting your income stream in your most productive working years, the cost of being hospitalized, the risk of not having money for alternative cancer treatment and providing some responsible money for your dependents should the assured passed away. The total cost? roughly $220 per month (that is if you are 25 year old non smoker who worked a desk job). This starter pack allows you to optimized your protection per dollar, leaving much of your take home income to save for the future and spend. 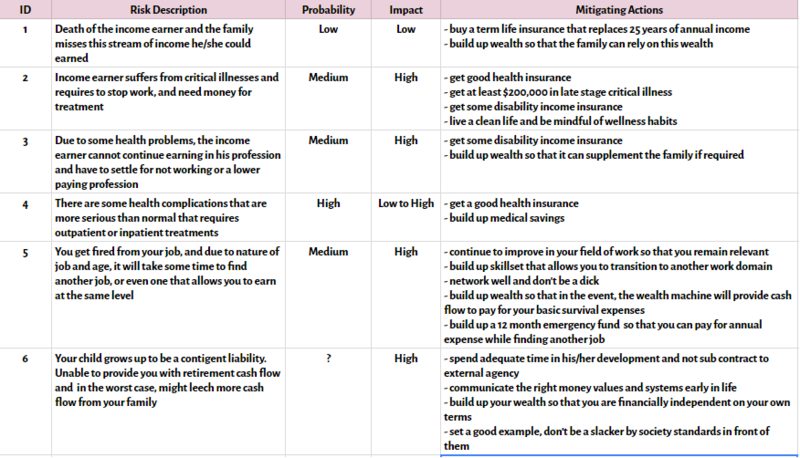 This acts as a foundation to build upon, and since non of these 5 plans accumulate cash values, you do not run the risk of being caught in a dilemma whether to cancel an insurance plan with cash value, that have not broken even, and that you have sink a fair amount of money and felt bad surrendering the plan. As a young adult entering a world where you are overwhelmed with things that you need to take care of, it can be daunting to figure out what are the risks that you need to be protected against. Because you are overwhelmed, you do not take action. Studies have shown that, when given too many choices, a person will rather take NO Action. And in this case this is to your detriment, because you are in a clean bill of health. More and more young adults, due to their lifestyle are starting to get the problems that you will only see in your 40s last time. Thus if you want to ensure you are at least covered to a certain degree, get the adequate protection while you are in a clean bill of health. 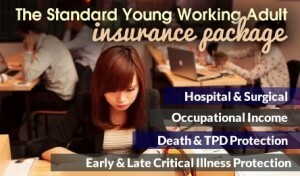 This standard young adult package provides you with the defecto standard protection in many areas where the probability of the event happening is highest. As with all policies bought from DIY Insurance, they will refund you 50% of all commissions. In the case of this starter pack, it is estimated you will be reimbursed with $580 in commissions. yet keep their expenses low. This article is a collaboration between Investment Moats and DIYInsurance.